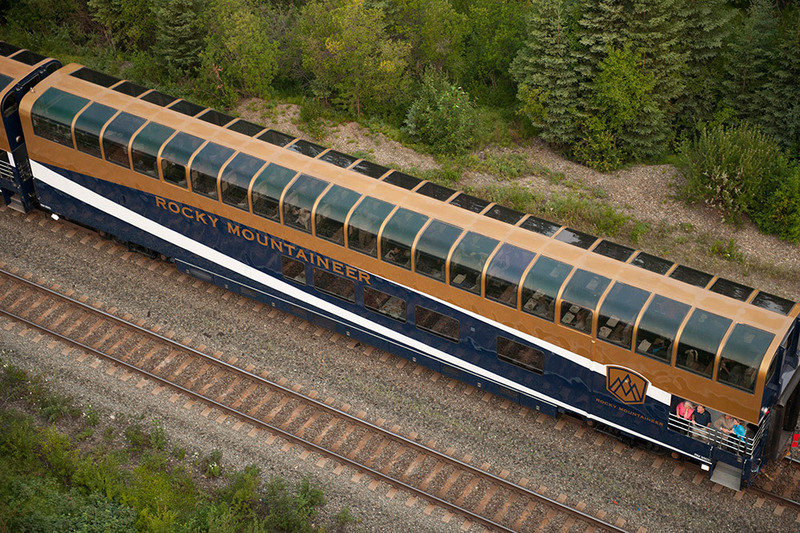 Since 1990, Rocky Mountaineer, the world’s largest privately owned luxury tourist train, has welcomed over 1.7 million guests to inhale the mountain air and let nature take their breath away. 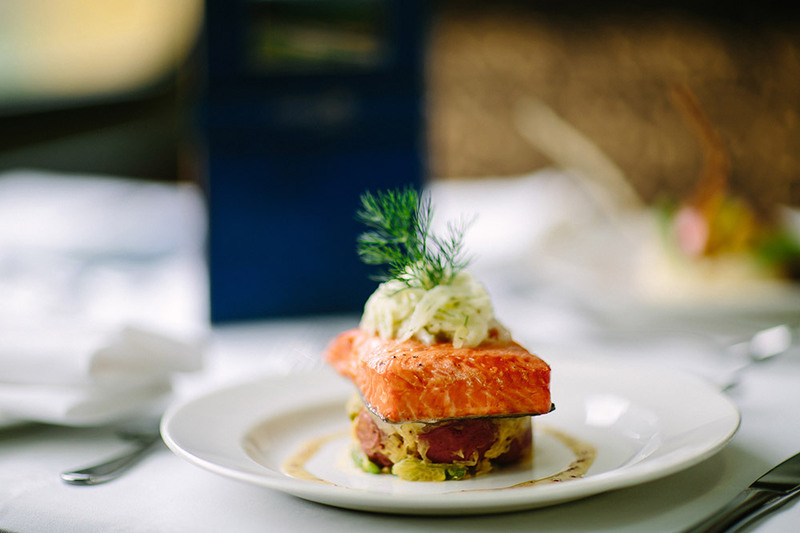 The unparalleled experience aboard the all-dome fleet offers rich history, world-class cuisine and a first-hand look at the vast and wild beauty of the Pacific Northwest and Western Canada. 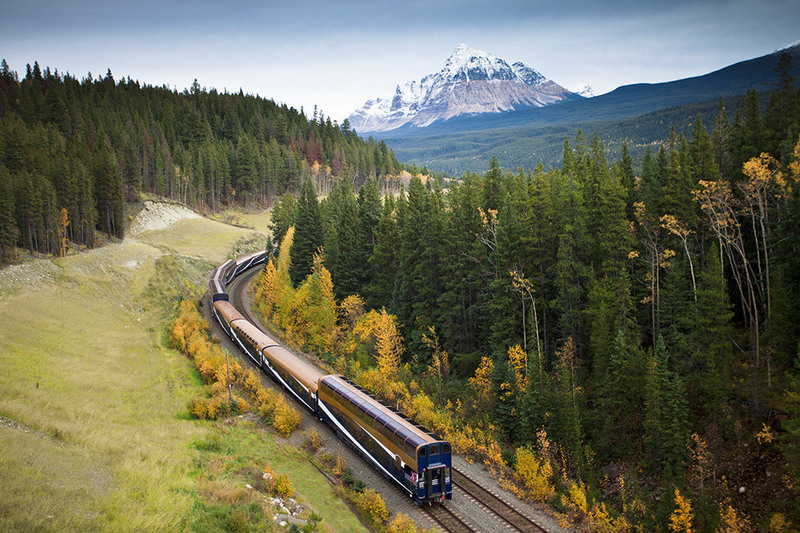 Guests have the option of more than 65 vacation packages across four unique rail routes—including the newly upgraded three-day Rainforest to Gold Rush package, traveling through iconic destinations such as Seattle, Vancouver and the majestic Canadian Rockies in Alberta. 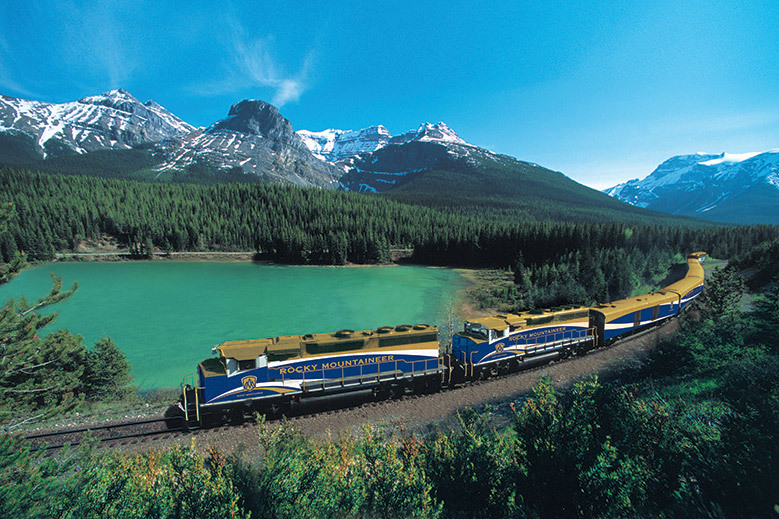 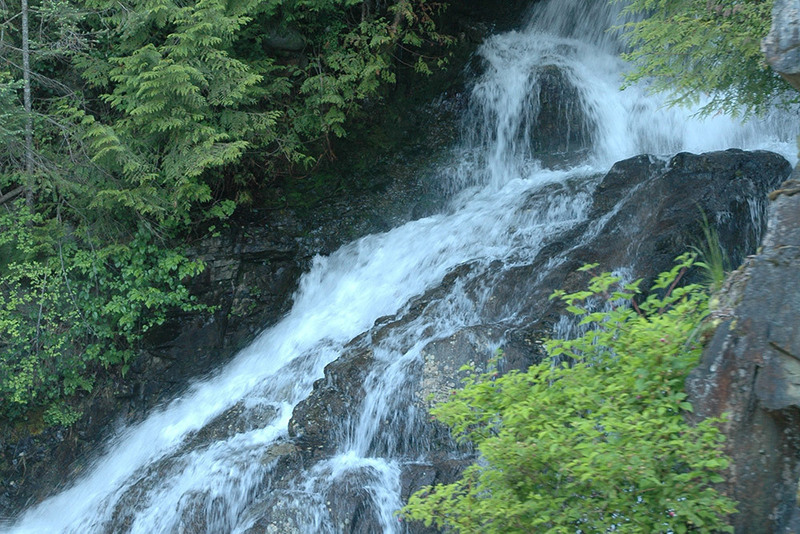 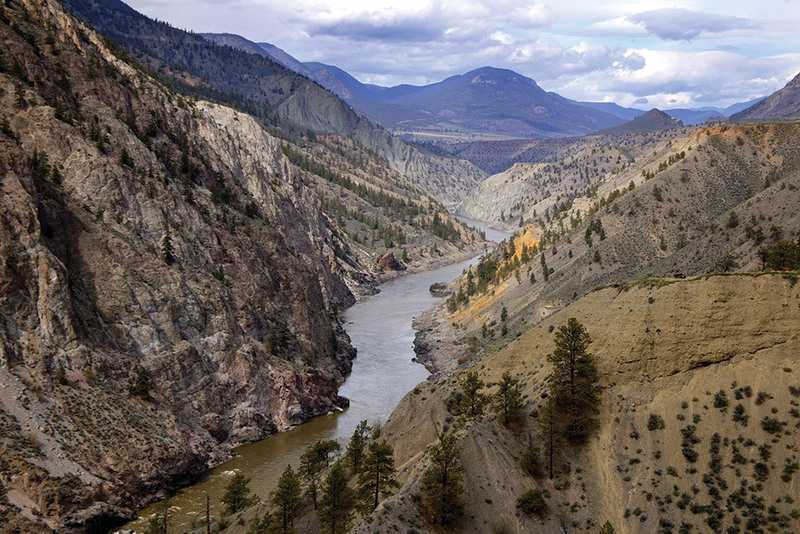 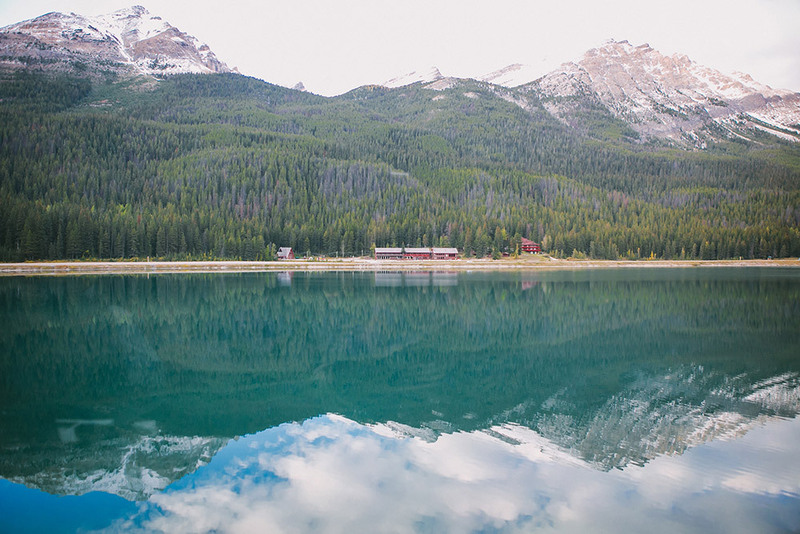 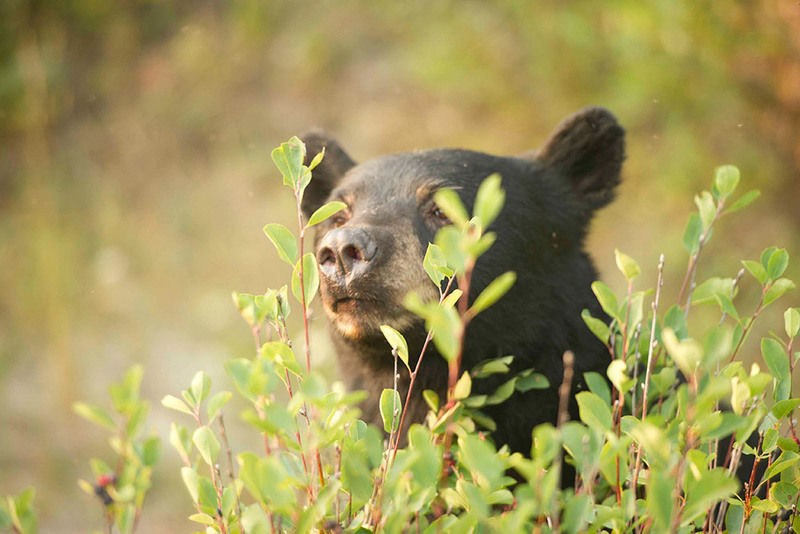 The world-renowned train travels by daylight through the diverse landscapes of the Pacific Northwest and Western Canada while guests relish the breathtaking views of tumbling waterfalls, glacier-capped mountains and the region's distinctive wildlife.